This registration form is for media & sponsors only. Please enter your details in the below form. Before you are given access to all website content, your profile will be manually reviewed by a team representative. By being an approved media user, you will have access to high resolution imagery for each report published, access to exclusive media reports and receive regular email reports and updates. Your username can only contain alphanumeric characters (A-Z, 0-9). This cannot be changed once registered. If you select an incorrect user type, your validation will fail and you will not be approved for download access. 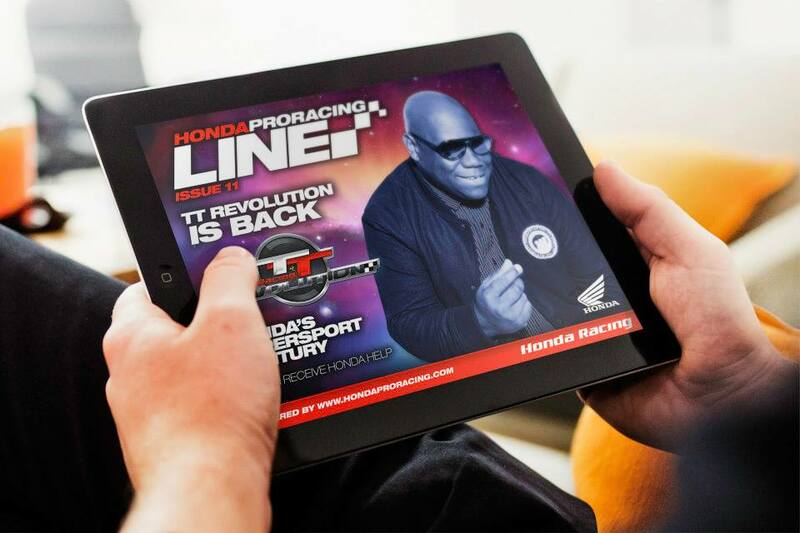 On submission, the details you've entered above will be sent via a secure and encrypted connection to Honda Pro Racing servers. Redwing Media are our hosting provider and this is a pre-process requirement to send your information to our transactional email service, Campaign Monitor. 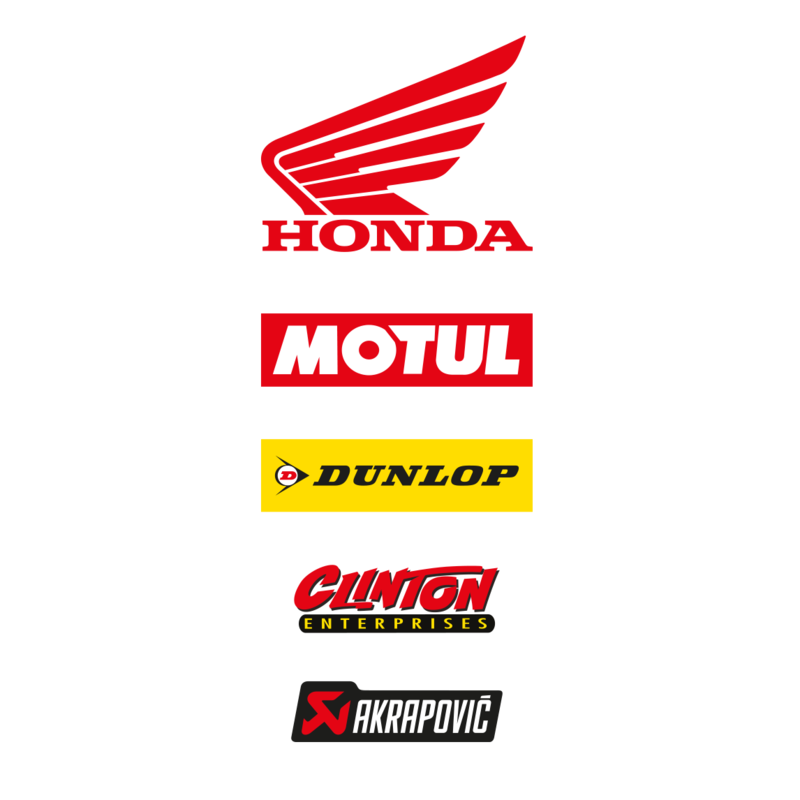 Honda Pro Racing or Redwing Media will only store your information for the purpose of logging in to your media account, and we will never share your data. Honda Pro Racing’s servers are based in Maidenhead, United Kingdom.